Singing at the Royal wedding was a dream come true, and it propelled them to international stardom. 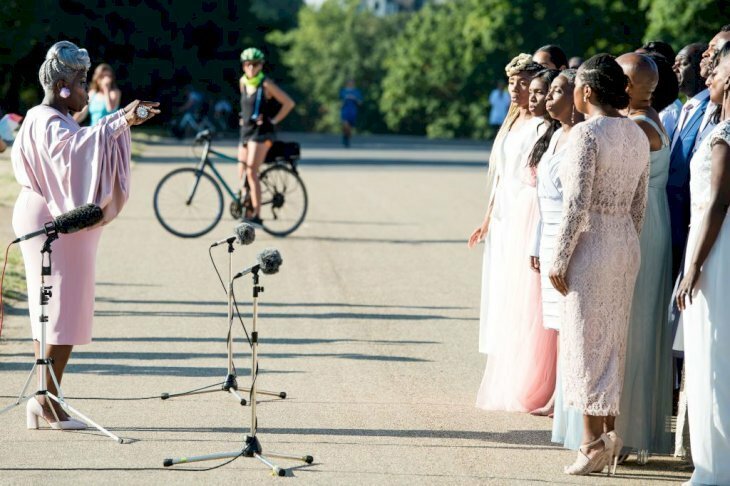 The Kingdom Choir came to prominence on May 19, 2018, when they sang at the wedding of Prince Harry to the then actress, Meghan Markle, reported Daily Mail on October 24, 2018. The choir was founded in London in 1994 by award-winning conductor Karen Gibson. The Kingdom Choir is composed of 20 talented singers of various Christian denominations, but their music is one. Gibson shared the details of their performance and how they got the opportunity to sing for the Royal family on that extraordinary occasion. "We had an ex-member of the Choir who had a connection with a member of the staff of Prince Charles." Karen Gibson, Daily Mail , October 24, 2018. The Kingdom Choir was considered a perfect choice since Gospel Music would touch on the future Duchess of Sussex' American roots. Gibson confided that she had met the Royal couple to discuss the song the Choir would sing at the ceremony. She revealed that she had proposed "Joyful Joyful!" a gospel song made famous by the Whoopy Goldberg movie, "Sister Act." The future Dukes of Sussex rejected Gibson's proposal, and chose as their wedding song the 1962 Ben E. King song, "Stand By Me." by Ben E. King. The song is not a traditional gospel hymn, but the powerful lyrics and lovely melody were inspiring, especially performed by the Kingdom Choir. The Kingdom Choir's connection to the Dukes of Sussex did not end with their performance at their wedding. The Kingdom Choir was chosen by Prince Harry to perform at the closing ceremony of the Invictus Games in Sydney Australia on October 27, 2018, which they did to great acclaim. Coincidently, Kingdom Choir released their debut album titled 'Stand By Me' on October 26, which will include a cover of John Farnham's "You're The Voice". It looks like the Kingdom Choir is on their way to stardom on the wings of a song. While most of the lucky people who were actually in the church witnessing the Royal wedding first hand were solemnly following the ceremony, many more were audibly giggling through the vows. The moment when a couple says their "I do's" is generally moving and bound to solicit a few tears from the romantic and tenderhearted, so why were so many of the guests laughing? 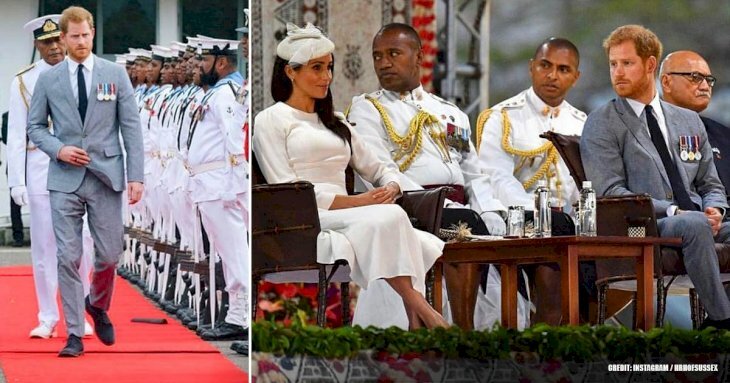 Janina Gavankar, a close friend of Duchess Meghan's has revealed the reason behind the general hilarity. 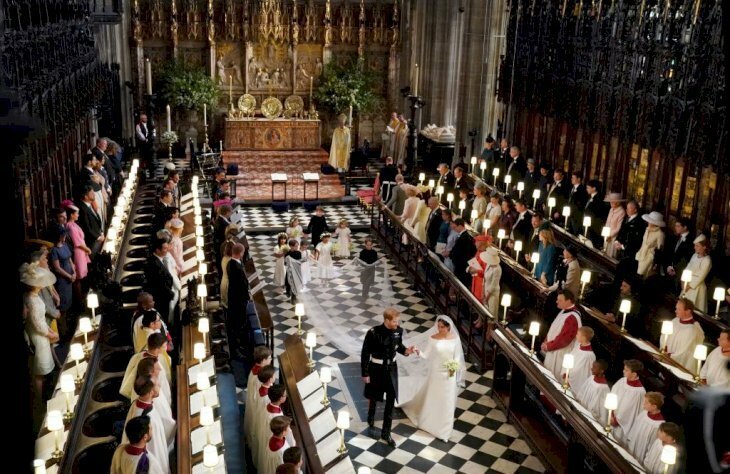 The wedding was watched by millions on television, but a group of more than 1,200 people thronged outside St. George's Chapel, cheering the couple. 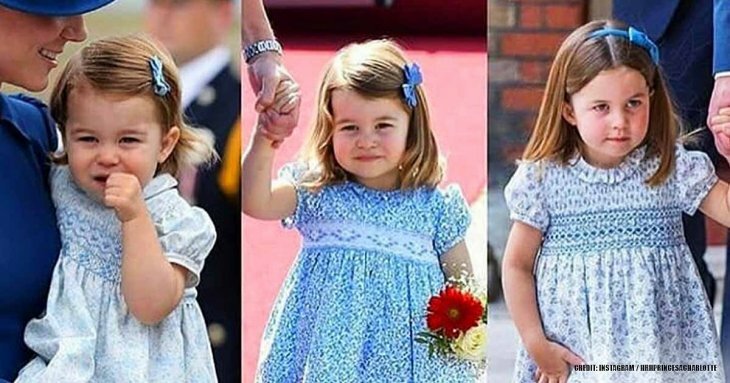 The Queen was solemn and silent throughout the ceremony, and wedding guests followed her lead, sitting in absolute silence - while outside the happy throng cheered and whooped in delight. The wedding was considered by all a lovely and intimate ceremony and an inspiration to the romantics who staunchly believe in true love.